We have 727 slot machines, including high limit slots, reel slots, video slots, video poker and video keno. 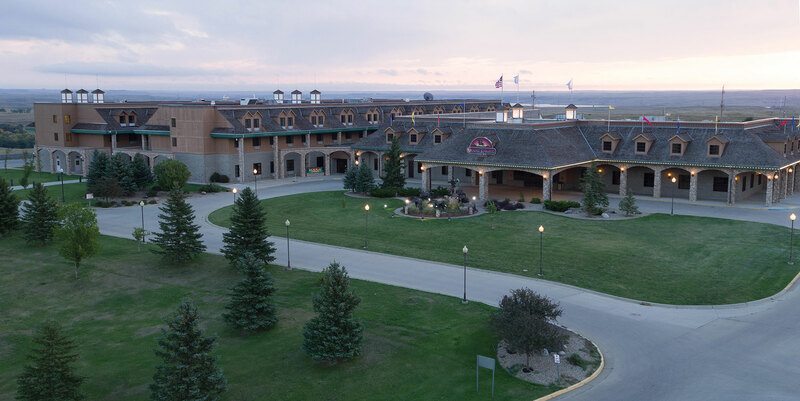 The lodge has 200 guest rooms, including 12 luxury suites. We’ve come a long way in the last 25 years, all thanks to you! $1 of cash play = 1 point! 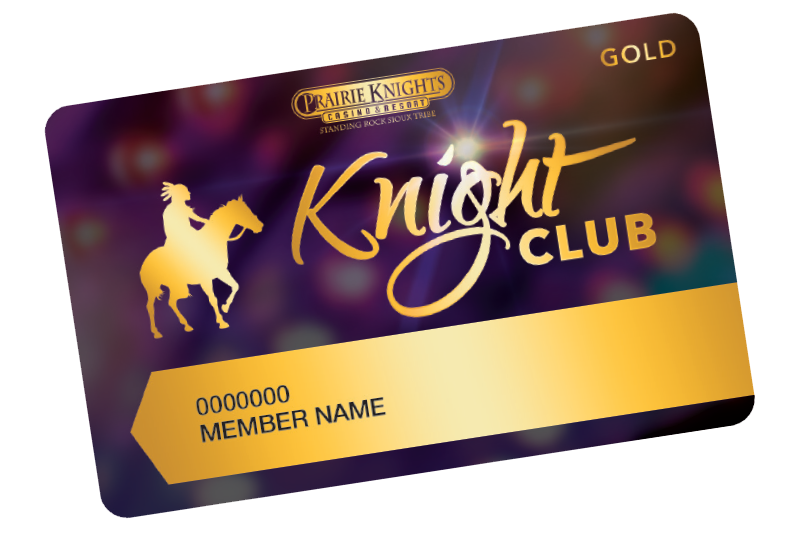 Knight Club members earn points and comps while playing their favorite slots, video poker, video keno, blackjack and craps!